I cannot say that, prior to writing this article, I was familiar with the Argentinian scene. I can now say that this ignorance was sorely to my detriment. NendoDango Records is playing an instrumental role in documenting the careers of exciting artists out of Buenos Aires. This music demonstrates vibrancy and creativity at the highest level. Generally, when I review albums, I like to go in cold for the first listen, without reading the liner notes. You can imagine my surprise when, upon putting on Los Vínculos, I was greeted by a quiet and warbling recording of the aria from J.S. Bach’s Goldberg Variations. As it turns out, this album is a dialogue between present-day Shocron and a series of recordings of a young Shocron practicing the Goldberg Variations. 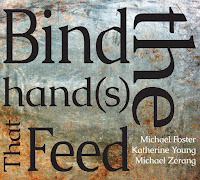 Hence, the title can be translated to “the links” or “the ties” between the present and the past. 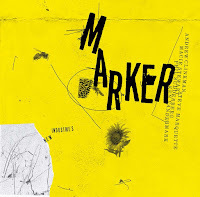 The concept is truly brilliant, and the practice recordings are strangely contemporary. While they are certainly Bach, they are also full of repetitions, as Shocron practices passages in search of perfection. They are replete with silences, as she stops and reviews a phrase. They are, furthermore, permeated by everyday noises and anything but audiophile. 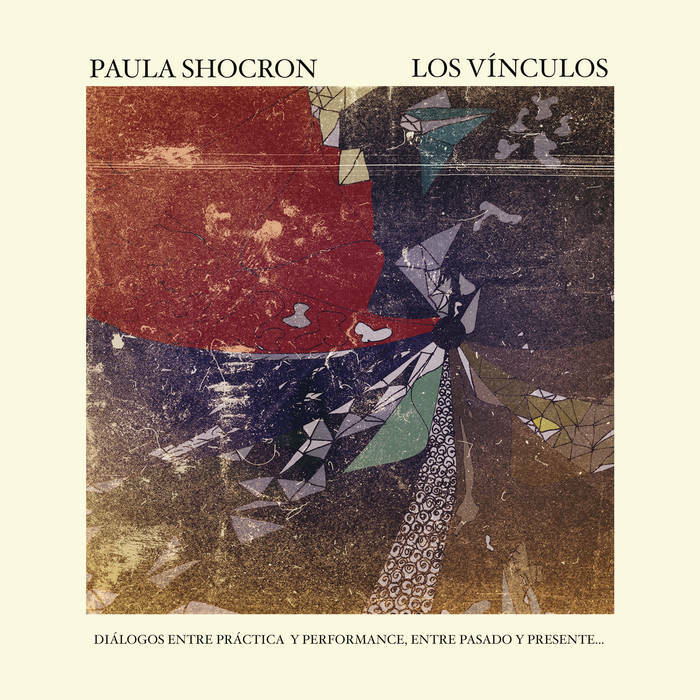 Shocron heightens the unusual character of these recordings through sonic manipulations, including what sounds like a low-pass filter on El Recuerdo and fast-forwards on Caos. The result is endlessly fascinating and strangely compelling. Present-day Shocron’s playing is similarly stellar. At some points, present and past Shocrons play separately, inviting her to compose what are essentially new movements within the Goldberg Variations. At other times, the two play together, ushering in dizzying moments of four-handed counterpoint. On probably my favorite track on the album, El Espacio, Shocron fills the awkward gaps in her practice recording with faint extended technique noises. Her playing extends from barely audible strums inside the piano to bombastic, fiery passages. I never quite know what to expect, and I am grateful for that fact. When thinking about piano overdubbing in the jazz tradition, my mind immediately goes to Bill Evans’s Conversations with Myself. Similarly, Brad Mehldau’s After Bach is a dialogue between a contemporary jazz pianist and J.S. Bach. The nature of Shocron’s conversations on Los Vínculos, however, is entirely different. Sometimes, when revisiting a place I went to in my childhood, I am shocked that there is any continuity between that person and the one who now writes this article. Shocron creates a beautiful artistic statement out of this cognitive—and now musical—dissonance. Geograficciones documents an exchange between some of the most exciting artists from the Buenos Aires scene and American percussionist Andrew Drury, an interaction made possible by a partnership between NendoDango, Different Track Recordings and the Continuum Culture & Arts International Cultural Exchange program. The music develops in fascinating and unusual ways that remind me of the experience of exploring a new environment. 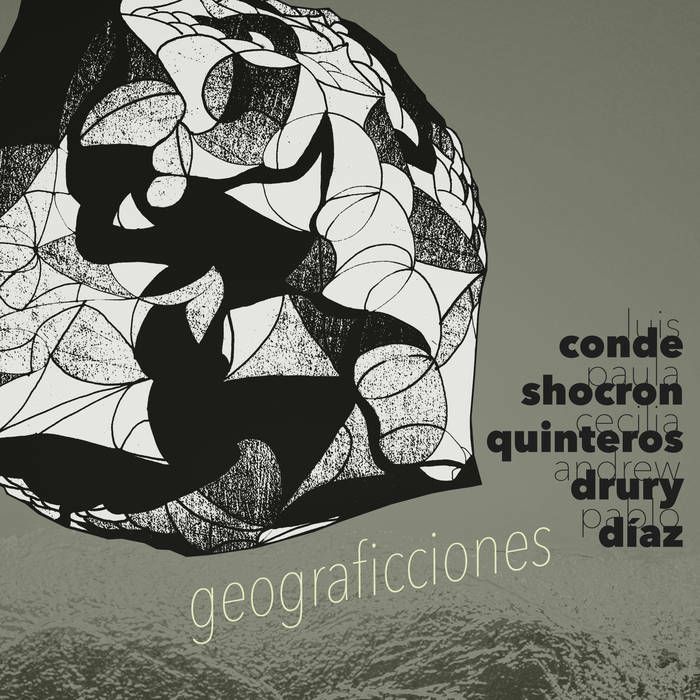 Perhaps, the title, a portmanteau of the Spanish words for “geography” and “fiction” makes sense in this context. The first track, “Now” begins with quiet conversations between percussion and prepared piano. I love Shocron’s playing here, which explores the timbral and rhythmic possibilities of a single note. As with much of the album, the music is often extremely quiet. It forces us to listen to the breathtaking impact of small textural changes. Quinteros joins on cello and demonstrates her supreme command of the instrument’s range and upper registers. Conde only begins playing about two minutes into the track in a stunning entrance, bringing with him power and intensity, as well restraint. 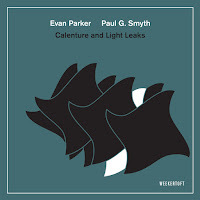 One of my favorite tracks, “Sur”, alternates between breathtakingly quiet interactions between cello and percussion and more bombastic piano-led passages. As with elsewhere on the album, the music develops as though through its own internal logic. Often, the changes are barely perceptible, and yet they are still profound and undeniable. 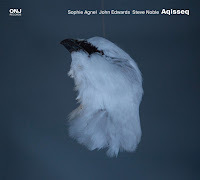 This powerful improvised music constantly surprises. It strikes a difficult balance between the most minute sensitivity and inflammatory intensity. It is a journey worth taking. 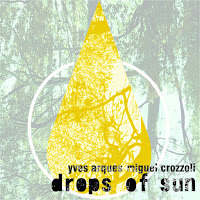 Among the albums reviewed here, Drops of Sun is possibly the most melodically-driven. That is not, however, to say that timbre does not also play a key role in its musically development. 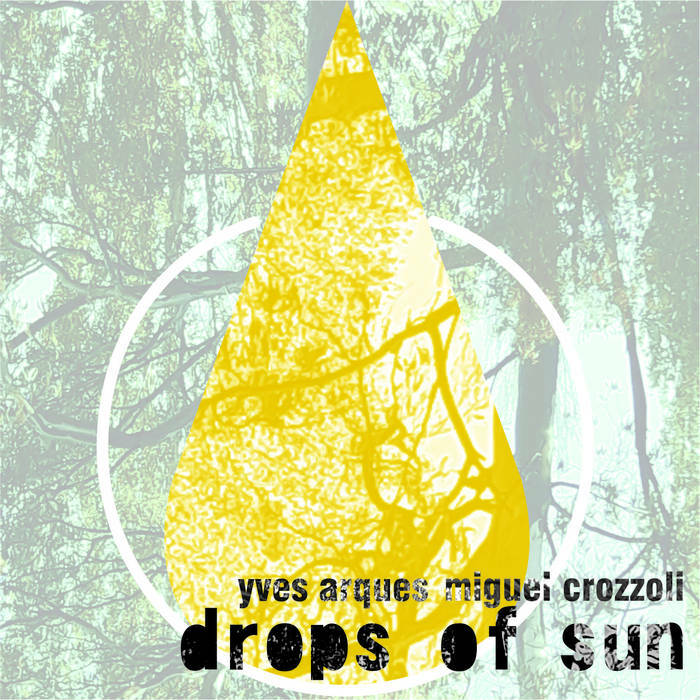 I was at first hard-pressed to believe that there were only two musicians playing, Miguel Crozzoli on saxophone and Yves Arques on piano and “elements” (including prepared piano and percussion). At least according to the track titles, the album seems to follow a process of spiritual awakening. 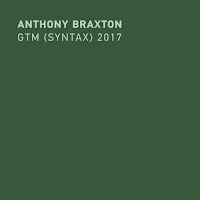 It begins with an exploration of a drone note that both sets the tone and establishes a harmonic center. As the album progresses, however, it moves further away from more traditional modes of musical development. On “Whispering truths of unknown durations”, the music grows quieter, characterized often by breaths into the horn and timbral work by Arques until it concludes with a gong hit. On “Until consciousness fall apart, overwhelmed by its limitless reality,” the music returns to some of its prior harmonic spaces but with newfound intensity and sonic potential. It resolves in “Letting all be dreams to be dreamed”, where Crozzoli’s beautiful tone brings new expression out of the horn until it lilts quietly away, accompanied by the high harmonic registers of the piano. The impression it leaves is lasting. Thanks for covering these albums. Slam Records has also documented the Argentinian free jazz scene on albums that are worth exploring.